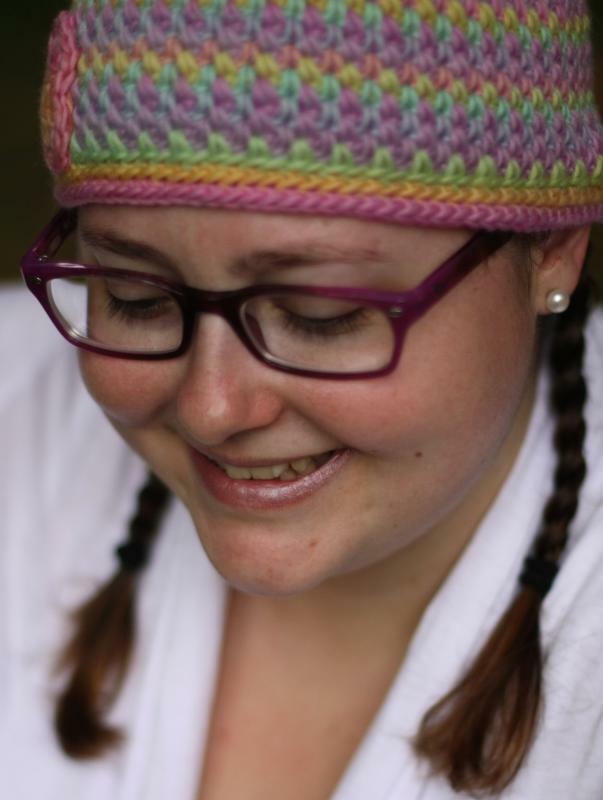 I am a crochet designer who lives in Seattle, Washington. In addition to crochet my interests include karaoke, quilling, baking, and reading. My favorite color is purple. When you say reply as a private message, do you mean to you personally? I've looked through the help section and I can't find a way to reply to this thread privately. I'm probably just being silly. Please advise This is a really sweet idea!